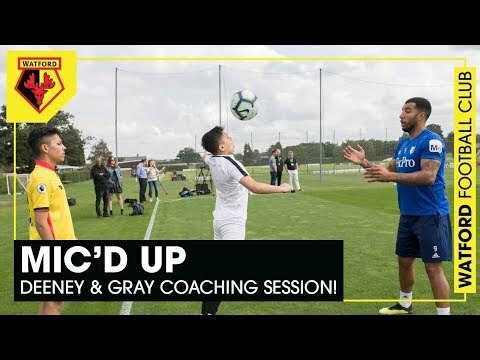 How Troy Deeney and Andre Gray are bringing back the strike-partnership! 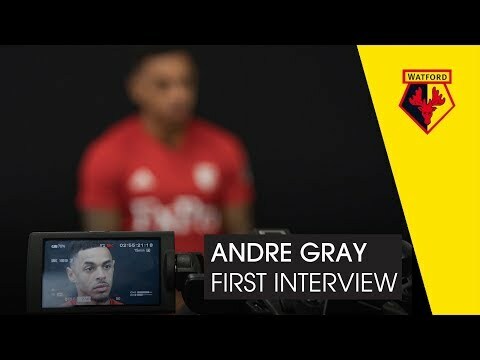 ANDRE GRAY ?? 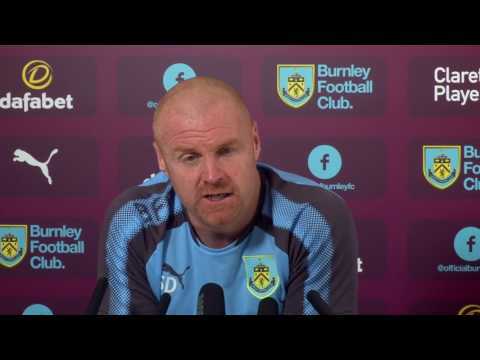 | First Interview! 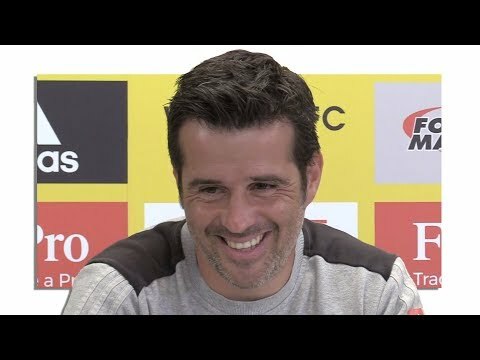 WATFORD VS LEICESTER | 2-1 | LAST MINUTE WINNER! 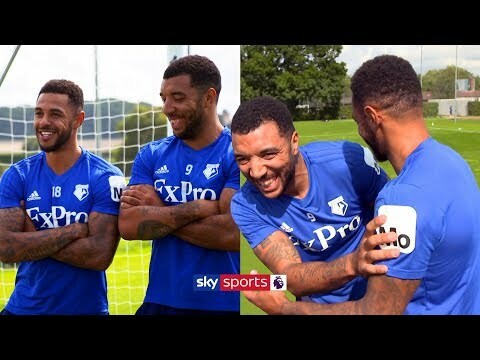 DEENEY & GRAY MIC'D UP ?? | JUNIOR HORNETS COACHING SESSION!